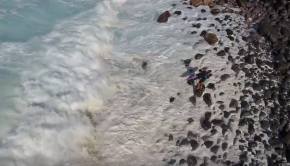 How to NOT get wiped out of the rocks at Jaws, by Kai Lenny! 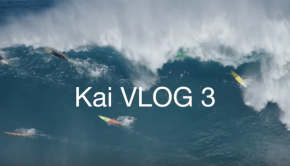 Another Big Wave day for Kai! 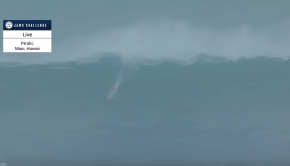 Holly moly Kai Lenny… A day at Jaws when it’s roaring! 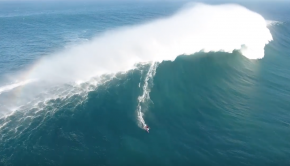 Kai Lenny killing it at Jaws! With ups and lows… What a session! 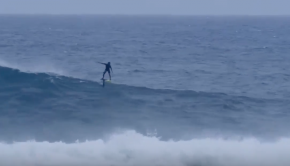 Kai Lenny on a BIG WAVE DAY!! 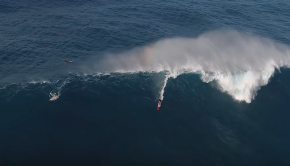 Jaws Peahi Challenge 2017! 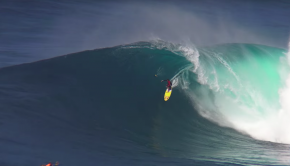 Impressive segment featuring Mo Freitas and Kai Lenny Standup Paddle Surfing Peahi (Jaws).